Priyanka Chopra's wedding ceremonies have been the talk of the season. The wedding gown she wore on her wedding day on 1 December 2018 turned many heads, making headlines across the globe. The designer of her wedding gown, Ralph Lauren, revealed that the gown took 1 826 hours to make with the collaborative effort of 15 artisans. 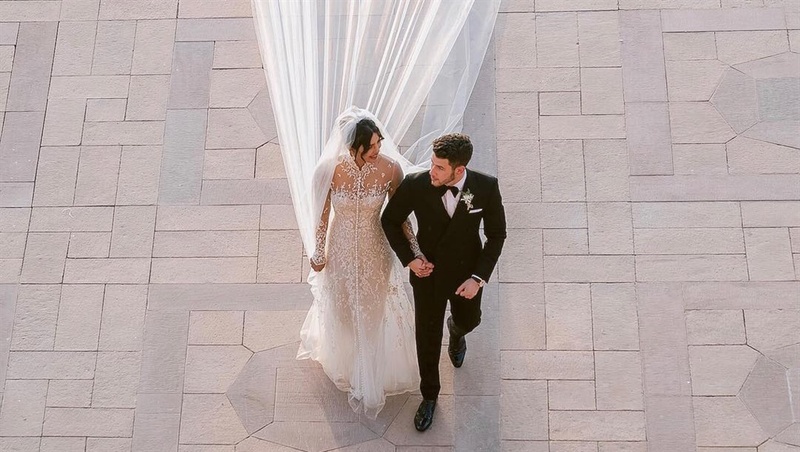 People magazine reported that this gown was embroidered with sentimental messages including Nick Jonas' full name, their wedding date, her parents' names and the words "love," "hope," "family" and "compassion".